It’s officially Spring in the Northwest, not because we passed March 21st on the calendar and neither is it because of the schizophrenic weather, having snowed in Seattle on April 13th. I can tell it is officially Spring here in the Seattle area because of the beautiful Tulips that begin to pop-up everywhere. 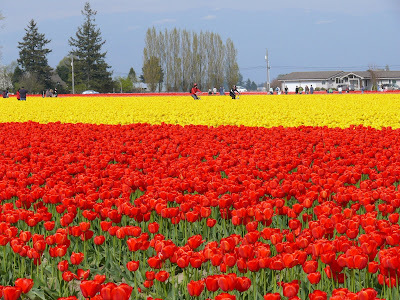 April is Tulip time in the Northwest, and no place celebrates like the Skagit Valley. 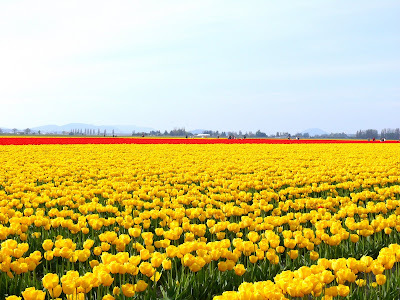 With more than 1000 acres of dazzling colorful flowers spread across the valley like an endless floral quilt, the valley attracts throngs of tourists looking to celebrate the promise of sunnier, happier days in the region. Excellent Tulips!! very awesome.. :-) A treat for our eyes.. Good photography..
Hope you had a nice time! Lovely Tulips!! 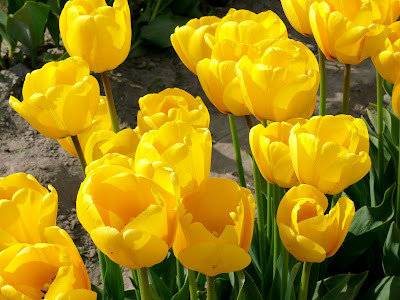 Beautiful Tulips and you have captured them very well. 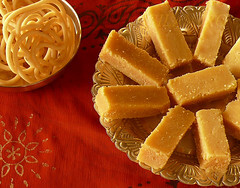 Awesome pic, BTW did u receive my entry for cilantro? 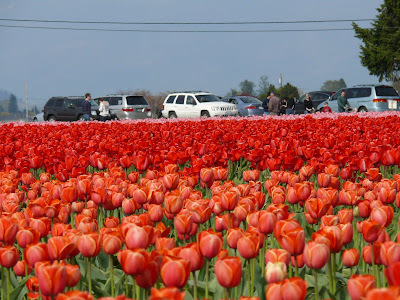 I had been to the Tulip festival too, but failed to take gorgeous pics like yours. It was a sight to behold. I love all your vacay posts. Hey blog hopped from somewhere and the pics made me stop by and leave a comment. 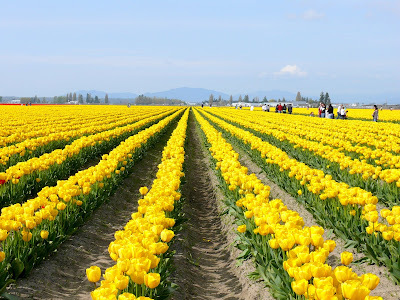 I have been going to skagit valley for the last 2 continuous weeks.Still cant get enough of it.